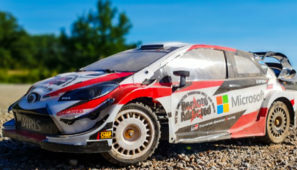 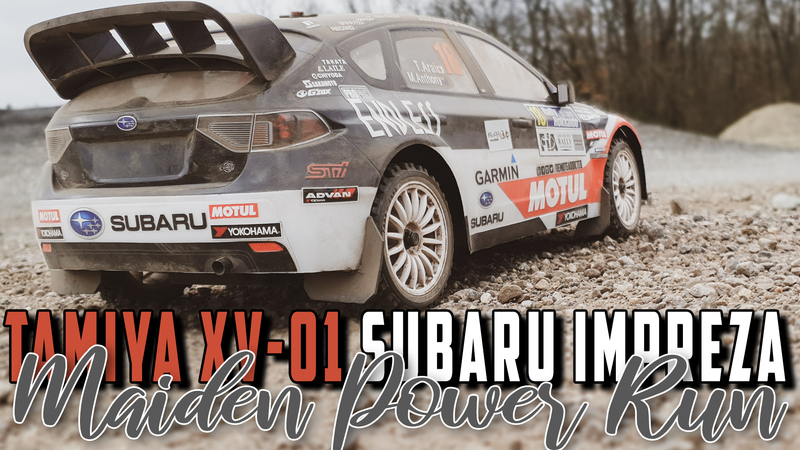 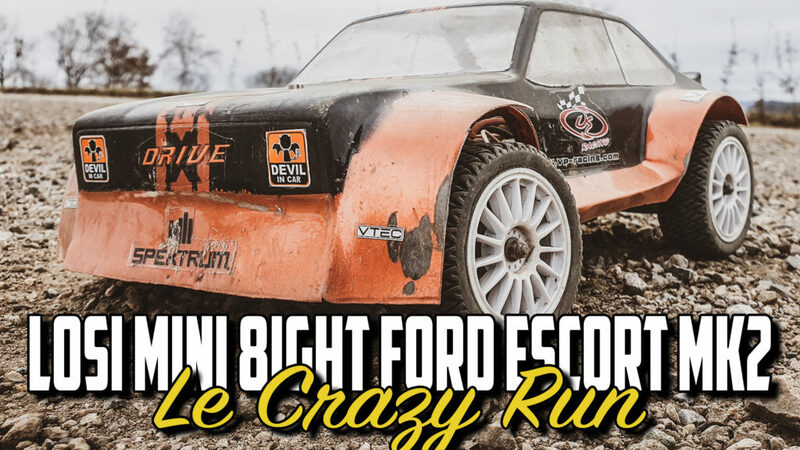 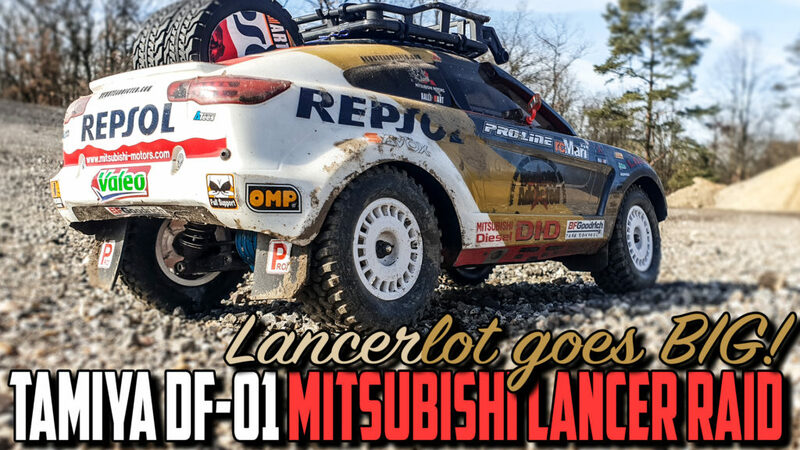 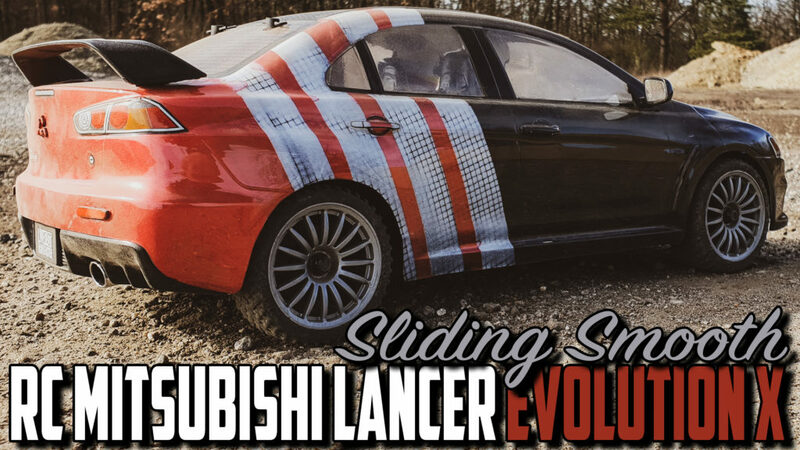 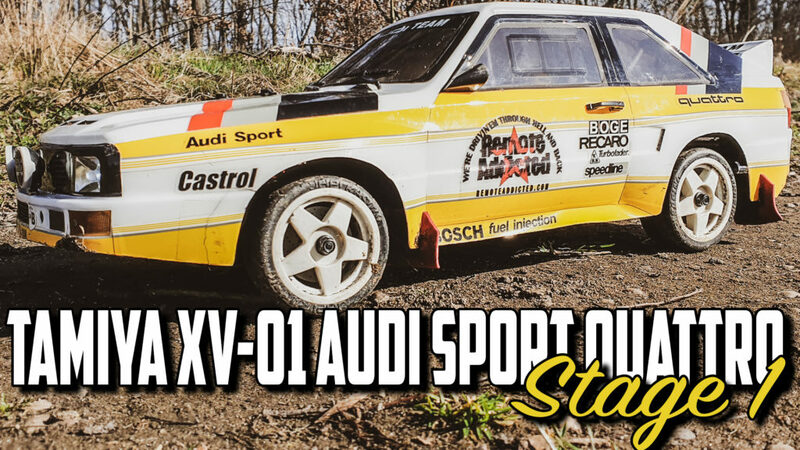 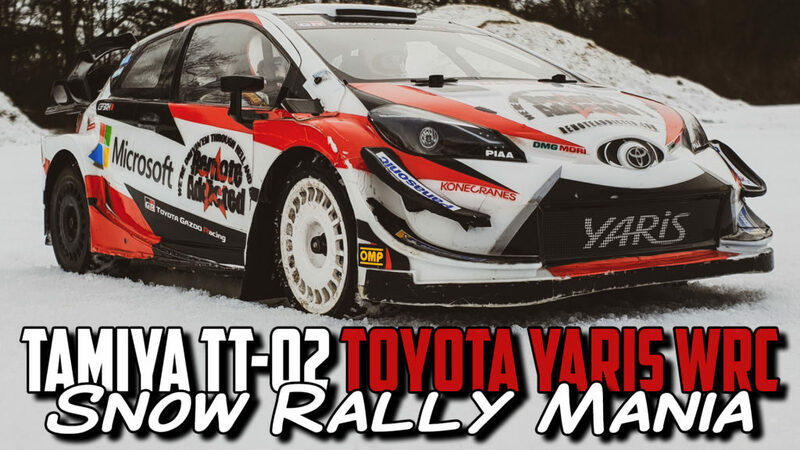 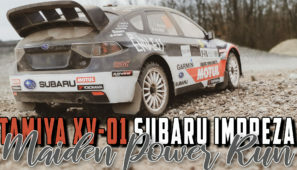 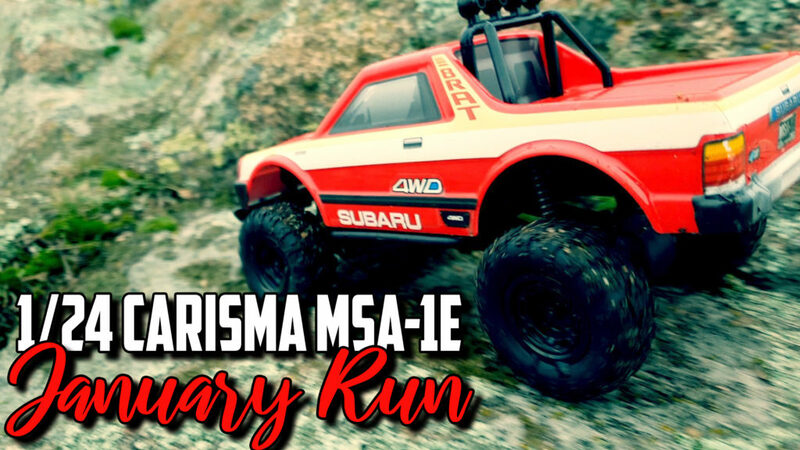 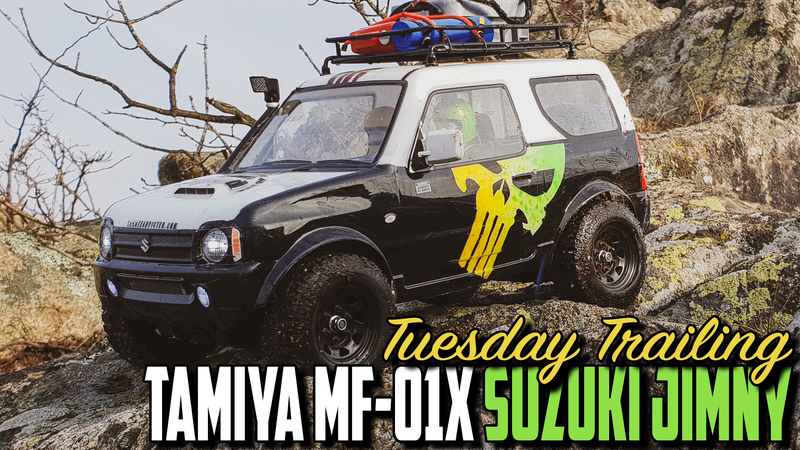 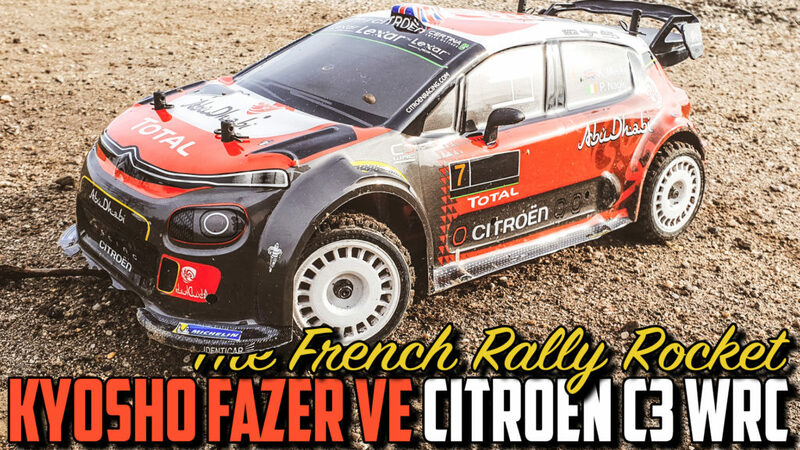 Tamiya XV-01 Subaru Impreza 08 Rally – Maiden Power Run! 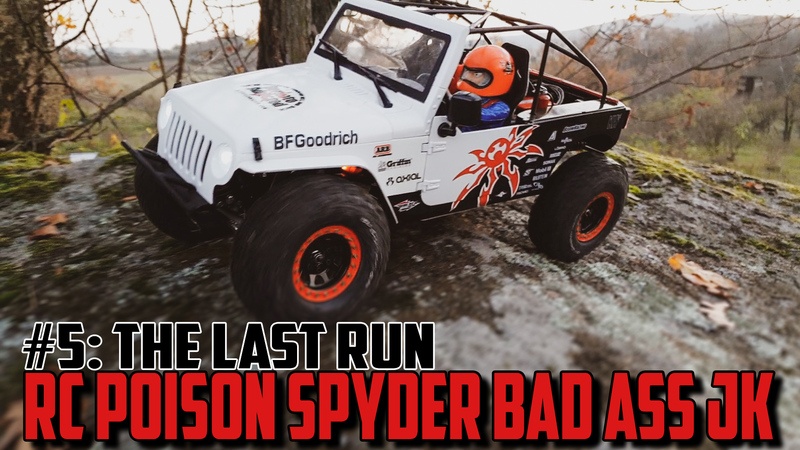 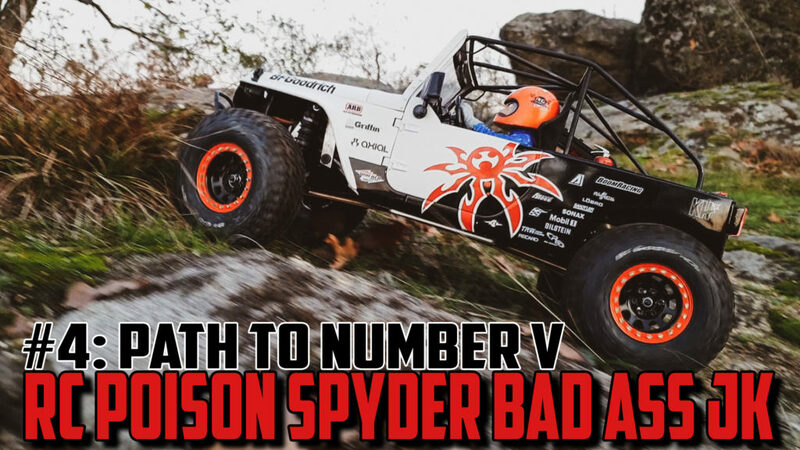 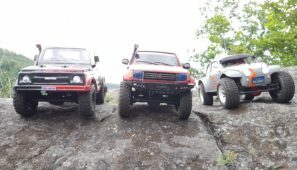 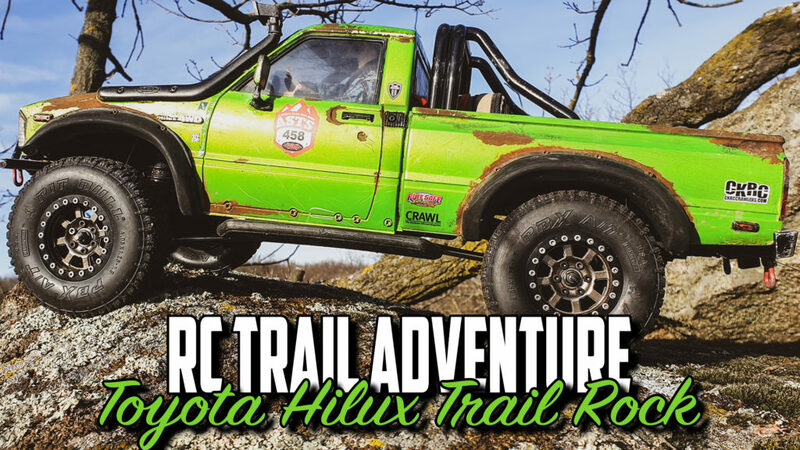 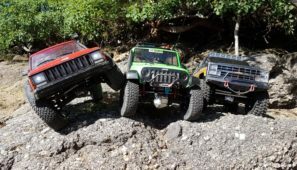 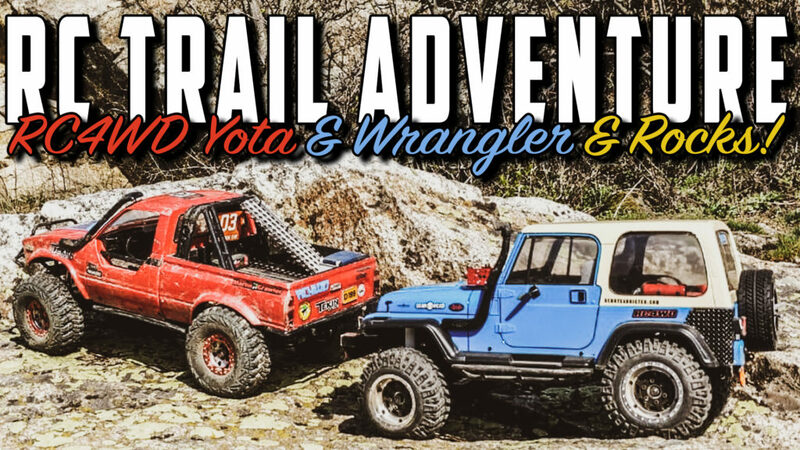 RC Trail Adventure – RC4WD Yota & Wrangler & Rocks! 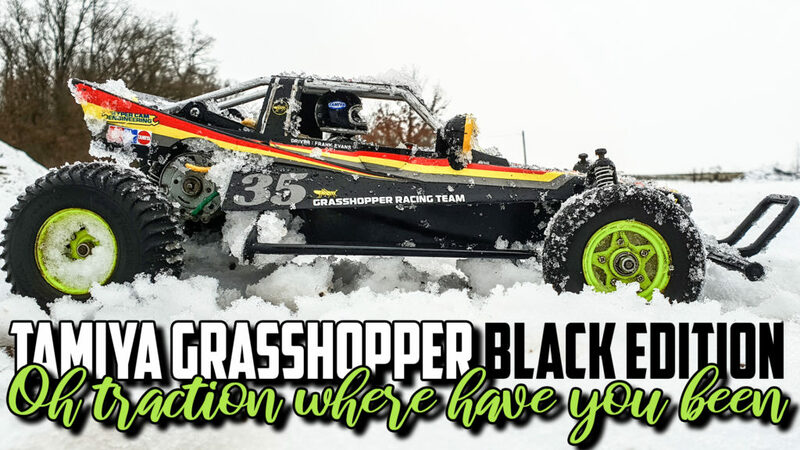 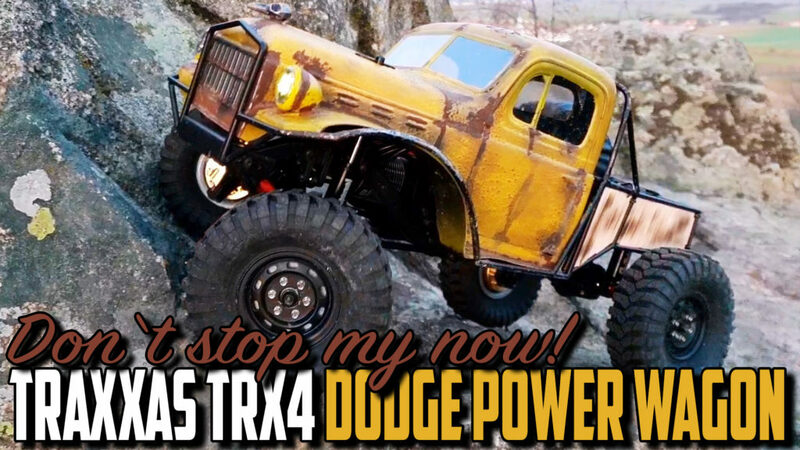 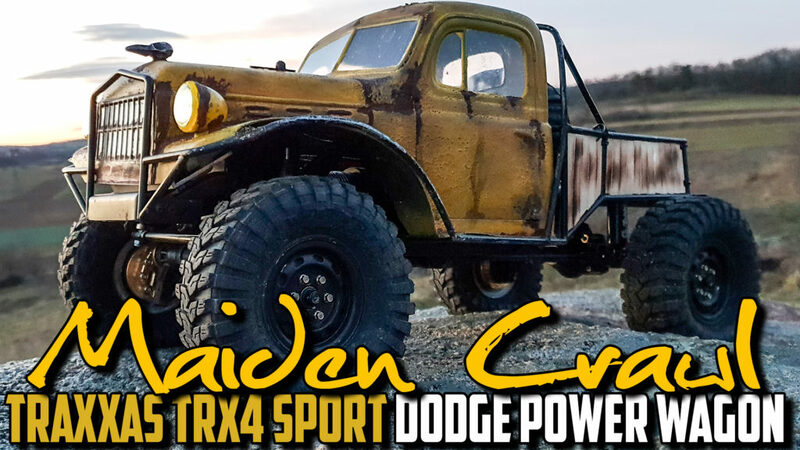 Traxxas TRX4 Dodge Power Wagon – Don’t stop me now! 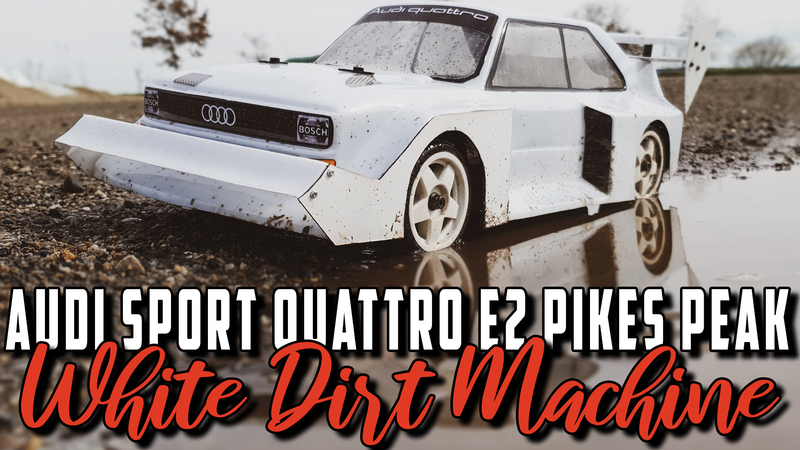 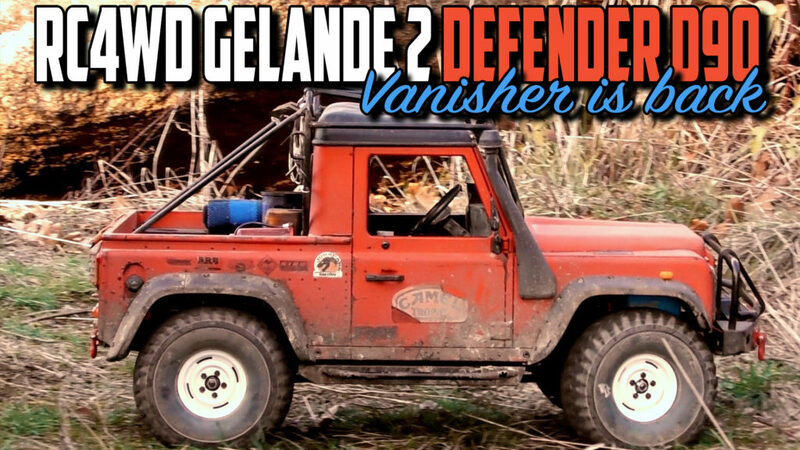 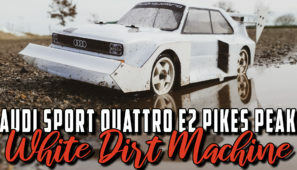 RC4WD Land Rover Defender D90 – Vanisher is back! 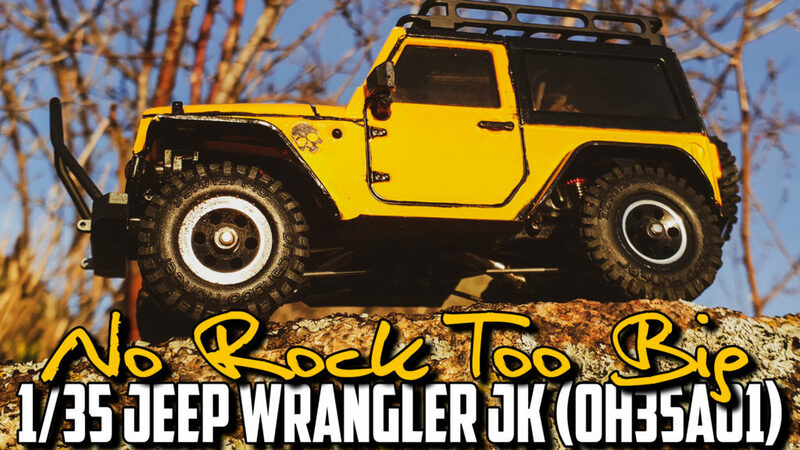 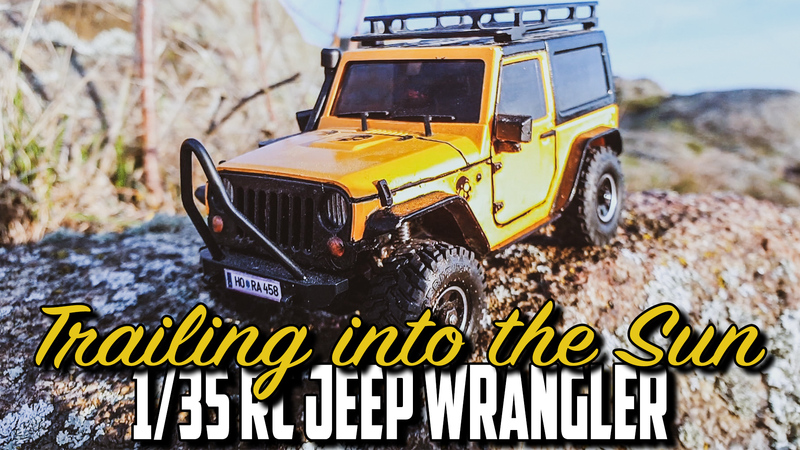 1/35 RC Jeep Wrangler JK (OH35A01) – No rock too big!